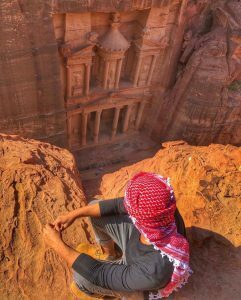 This is the right time to think of a tour in a Middle East sweet country Jordan. Very excited on my invitation to Jordan, I am basing on many reasons to invite you to visit unforgetable places and have many experiences. Before I choose to visit a place, I have to ask about the safety level, the cost of living huh 🙂 yeah that is matter because you are not willing to give all your two or three months salary for a trip. The last question I have to ask is about what can I see there . I mean what are historical and nice places over there. After all these questions and nice reponses I got, I invited myself to Jordan and did not regret. Jordan is one of safest country in Middle East countries. Even if it is your first time to visit Jordan, you dont have to worry about anything. My first visit was a very good memory that I will never forget. In arrival there was always someone to help for everything that I need. After I concluded that in Jordan everyone like helping turists and give glases of tea at any occasion J. That is true . Imagine you arrive to a new place and start feeling like home. I even use to say sweet home sweet Jordan. Because I did not feel any different from home. That was amazing upon the arrival to Amman. At arrival I feel the safety of the country. Then it just come from my mouth and say “oh my God what a country” J and I was just waiting morning to come and start chilling around the ancient holy land. From the balcony of my hotel with a very nice city view, I could enjoy the city of Amman in the evening. I was very excited for the morning to start a tour of the counrty and places. 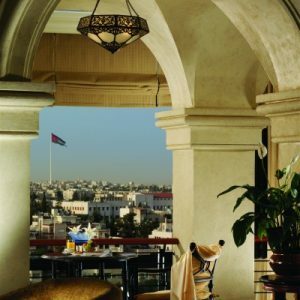 Upon arrival to Amman modern city with numerous ancient ruins ,what I realised was that you dont need to have high salary to visit Jordan.  What ever your level you will be welcome to Jordan. There are hotels at a different variety of price ranges, cheap rent cars even you can use public transportation. It was good ecperience to use public buses in Amman. It is like wow really ? very comfortable. Experience is very important in every field. Jordan has been welcoming tourists for a long time. Now upon arrival you will find friendly Jordanians. People speak english, some speak french, german and some other foreign languages. 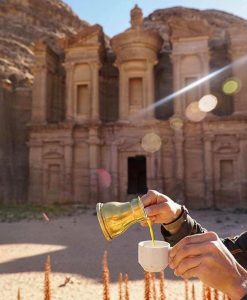 Years of experienec in tourism, flexisibility to speak foreign languages of jordanians make it easy for every to visit Jordan. What was very important and amazing for me was the variety of places I could visited. There are so many places to visite. Even if you like to spend one month you will not feel bored from Jordan. My very first place I visited was by Petra Tours a Rose City. Petra is a famous archaeological site in Jordan’s southwestern desert. Dating to around 300 B.C., it was the capital of the Nabatean Kingdom. Accessed via a narrow canyon called Al Siq, it contains tombs and temples carved into pink sandstone cliffs, earning its nickname, the “Rose City.” Night in Petra is amazing. Dont miss it J. I did not miss it with ruins, mountains, and trails. Day or night you will enjoy Petra. Another nice place to visit and have probably your very first and ever memory is the famous Dead Sea. I have been waiting to tell you about Dead Sea. Oh my God . Guys go and Float in the Dead Sea!. You can even sit on the sea take a picture and tell your friends that you start doing some magics haha J that was what my friends told me when they saw my picture floating on the sea. Because they know that I dont know how to swim. But the secret is because Dead Sea is it self a magic. With the level of salf. This is good for your skin. Go and never forget to try it. You will not regret Jordan Tour. 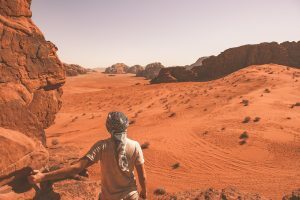 There you will see the incredible ruins of the lost city of Petra, then take a trip to Mt Nebo and then visit Wadi Rum a protected desert wilderness in southern Jordan ,good place for group camps and overnight with the Bedouin inhabitants. 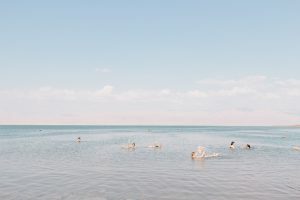 Do not forget about floating in the famous Dead Sea. That will be fantastic. I invite you to go and have your memories in Jordan. I did and I am very glad to do that. You will expedience Jordanians’ local culture and you will like it. Don’t forget to taste Jordan Tea. I even packed and bring back to home. You will be seeing Jordanians in traditional wearing and sitting together around the tea. You just need to join them and have your glass of tea in local culture mode. You can try some cultural cloths and have pictures with camels. I could not have all these memories without Sherazade Jordan tours. I would like to thank everyone from their office. I appreciated your help. Since the day, I arrive to Amman, you have been there to Meet & Assist and help with the visa procedure. My transfer to the hotel in Amman. I can’t forget about the nice tours you organized for me. With your help, I could realize all these memories.